Romance in Maldivian Hues at our luxury resort. Lounge on your sundeck, eye open for graceful mantas swimming past, and the sails of a dhoni in the distance. Dive into the warm, crystal-clear waters to discover the secrets of the teeming coral below. 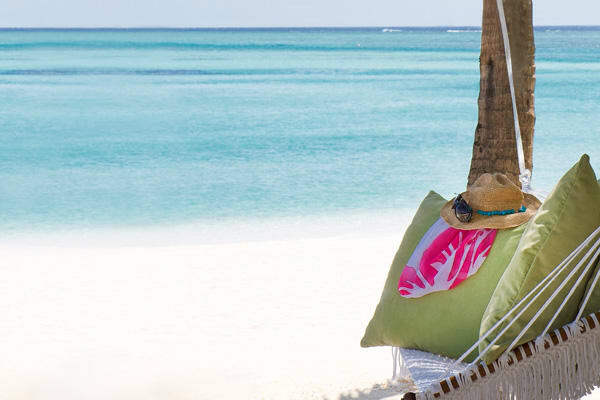 Choose your setting – a cliffside perch over roaring Indian Ocean or directly over the tranquil lagoon. Float in your private pool, taking in blissful sun and panoramic ocean views. The longer you stay, the more you save. Extend your journey and luxuriate in savings of up to 50%. Book in advance to save up to 35% and receive daily breakfast for two. Stay for two nights or more and benefit from daily breakfast, 20% savings on dining and spa throughout your stay, as well as complimentary room upgrade.